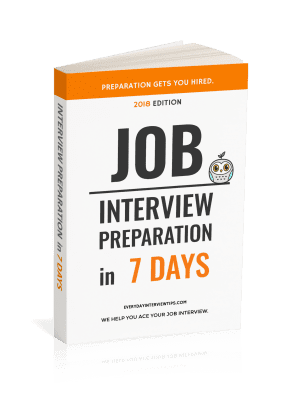 Job Interview Tips / Interview Question and Answer / Interview Question: What Are Your Short and Long Term Goals? Interview Question: What Are Your Short and Long Term Goals? Employers are looking for people that are driven to succeed. One way to show that is to have goals. That’s why your employer may ask you interview questions about these goals, to see if you are someone that has a purpose and motivation when it comes to your work and home life. It’s hard to know exactly what someone’s goals actually tell the interviewer. Goals are always changing. Most employers only ask this question in order to see if you are going to commit to the company and judge whether or not you have ambition, so your answer should try to reflect that. My short term goals are to find employment within your company, working hard every day and being totally awesome. My long term goals are to be really rich and retire by 55. This is a good answer. 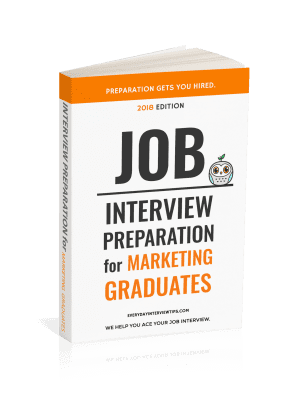 It implies, but does not assume, that you will stick with the company you are interviewing with since an interviewer is unlikely to believe that you believe you will be with the company forever. However, the fact that you are willing shows that are you might commit, and the company likes to see people whose short and long term goals have them potentially staying with the company. Your short and long term goals should be related. Showing that you might commit to the company long term is a plus.